Many factories, warehouses, and parking spaces in Melbourne still suffer from costly maintenance arising from the use of normal paint and epoxy line markings. These old-school line marking elements are ineffective as they do not stick to the floor surface as efficiently as modern line marking systems. It is important that factory line markings in Melbourne last a long time to ensure the safety in and around work spaces. Why should warehouses be line-marked properly? As a warehouse owner or manager, safety should be at the top of your priority list. Ensuring the overall safety and security of your workforce should be implemented at all times with the help of a reputable Melbourne line marking company. Investing in new and improved line marking solutions for warehouses also ensures continuous flow of work, resulting in the consistent growth and success of your business. 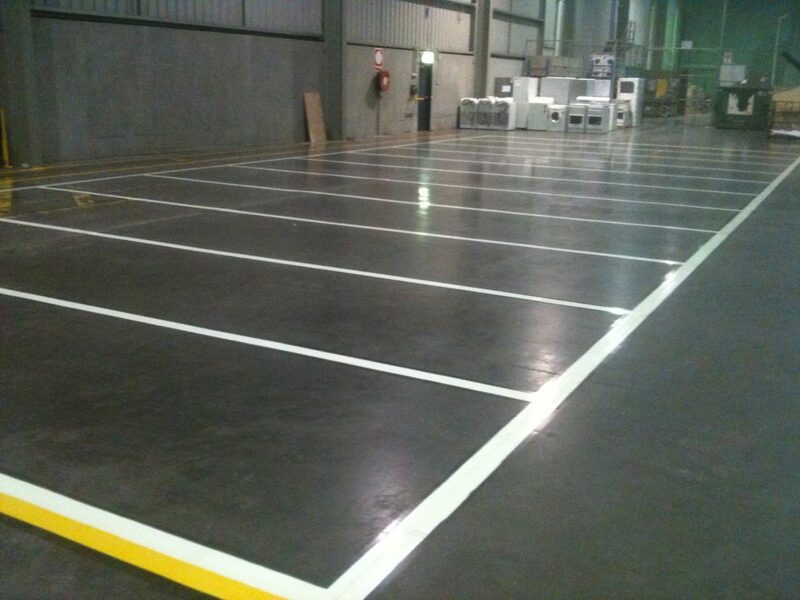 Where should line markings be installed inside factories and warehouses? Line markings are especially important in unsafe spaces such as high-risk work areas. It is imperative to use line markings and symbols in various colours to emphasize spaces where employees need to approach with greater caution. Warehouse line markings will keep the workspace more organised. If you are running a warehouse that packs and stores products such as food items, wellness supplements, and cosmetics, different levels of hygiene need to be maintained to ensure they are safe once they roll out of your facility. With this in mind, line markings for areas with various hygiene levels should be installed to ensure that your warehouse facility or warehouse meets and exceeds both internal and external quality control checks. By clearly identifying spaces within the warehouse with line markings, the workflow becomes faster and easier for employees to execute. Knowing where to go for certain work-related activities increases productivity inside an organised warehouse. 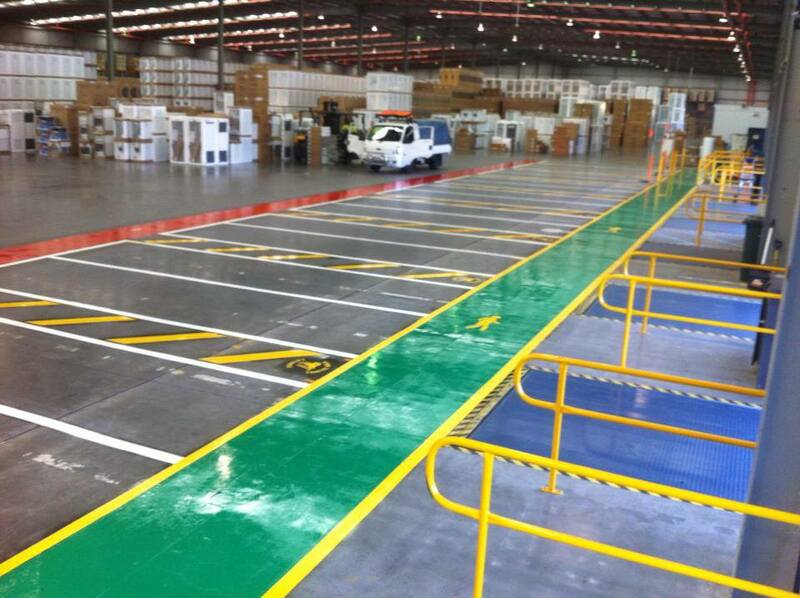 To learn more about warehouse and carpark line marking or if you wish to request a quote, you may call us directly on 0411 581 642 or 0403 282 984 today. Line markings on roads, parking lots, and other special purpose spaces are being utilised for various reasons. The primary importance of road surface markings is that they provide both guidance and information. In addition to conveying pertinent information to both pedestrians and drivers, line markings in industrial spaces enhance safety and organisation, thus reducing the incidence of accidents and injuries. If you’re thinking of acquiring line marking services for your property, be it residential, commercial, or industrial in nature, it is important to have basic knowledge on the most common types of markings; their features and benefits. Paint is one of the most common types of non-mechanical line markers used on Australian roads and special purpose places. The major selling point of paint is that it is cost-effective compared to other non-mechanical and mechanical markers in the market. Paint line markings are used for symbols on roads and applied either by trucks with air-pressure machines that apply paint uniformly on the road surface or by manual use of paint guns or sprays paired with stencils. 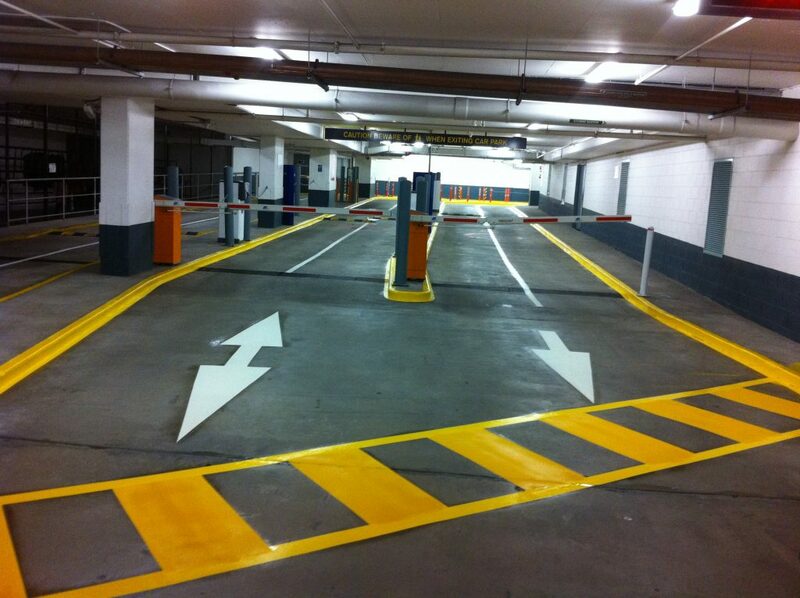 Thermoplastic is a prevalent line marking type used all over Australia due to is affordability and longevity features. Thermoplastic binder systems are typically made using a combination of hydrocarbons, resins, glass beads and plasticisers. 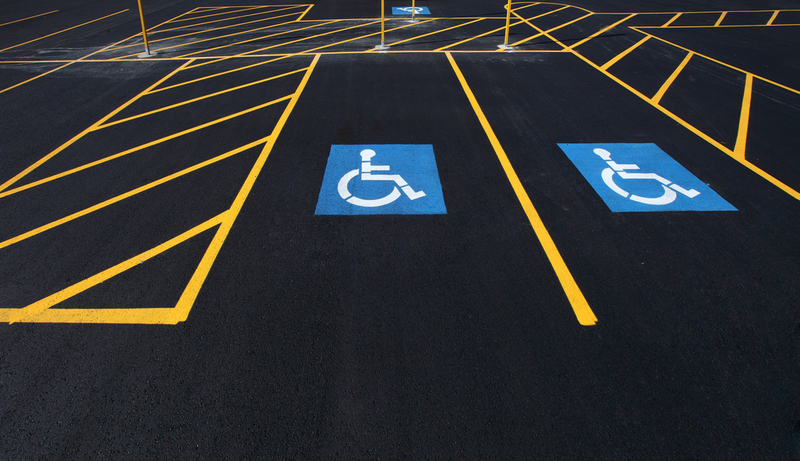 The demand for thermoplastic systems as line markings for factories, roads, and parking spaces is greater than that of paint due to its excellent retroreflectivity and longevity. Line marking services from a reliable company using thermoplastics can last for 3 to 6 years. 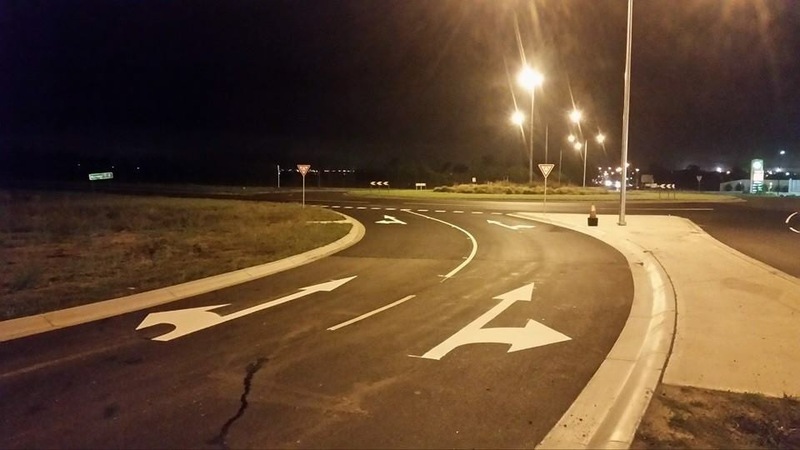 Cold-applied plastic is yet another popular road marking application in Australia. Mainly used for special areas to indicate direction and create awareness of certain locations, cold-applied plastic colours road surfaces faster and more effectively than other line marking types. If you want to learn more about these line marking solutions, click here to check out our services. For other enquiries, you may contact us on 0411 581 642 or 0403 282 984 today.